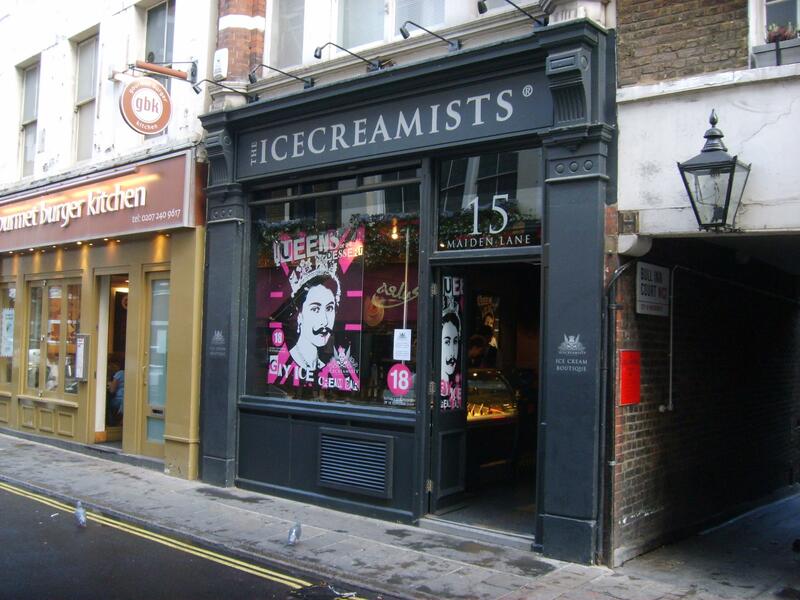 15 Maiden Lane has been let by Robin Calver on behalf of the Icecreamist to a private company. The passing rent was £28,000 and a premium was paid for the lease. For further information contact Robin Calver on 0207 497 0402.